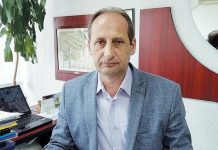 The opening of Leoni and Eurotay shows a real industrial revival of the city on the Ibar, so I am sure that the citizens of Kraljevo can expect better days, which is something they are fully aware of, says mayor Dr Predrag Terzić. After 30 years, Kraljevo is returning to the industrial map of Serbia thanks to the Leoni factory? Are the people of Kraljevo aware of the size and importance of this investment? – In the period between the two world wars an aircraft factory and a railway rolling stock factory were built in Kraljevo, and after the Second World War the industrial boom of the city began. Magnohrom was built, which employed 5,500 workers, 4,200 people from Kraljevo found work in rolling stock factory, 3,000 in Kablar, 2,500 in Jasen and 1,500 in Autotransport. Unfortunately, in the transition period all these factories ceased to exist, and a large number of our people lost their jobs. When we came to power in 2012, there were as many as 14,000 on the records of the Kraljevo Branch of the National Employment Service. Today, 10,450 are unemployed, which still makes us one of the cities with the highest unemployment, but thanks to Serbian President Aleksandar Vučić two large factories will be built in Kraljevo – Leoni, which will employ as many as 5,000 people, and Eurotay, in which 2,500 of our fellow citizens will find work. 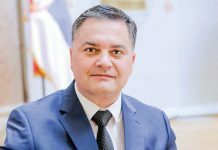 This is a real industrial revival of the city on the Ibar and I am therefore sure that the citizens of Kraljevo can expect better days, which is something they are fully aware of. Leoni did not ask for subsidies to build its factory, but they have asked for better infrastructure, primarily the construction of the Belgrade-Čačak and Preljina-Pojate motorways. Does the arrival of other investors depend on building the Morava Corridor? – These two factories will contribute not only to the employment of inhabitants of Kraljevo, but also to building infrastructure. In order for factories to deliver raw materials and to export their products from Kraljevo, good infrastructure is also needed. In this sense, the construction of the Morava Corridor will mean a lot to people, and it will also enable the development of these two factories and all other companies from Kraljevo. We are also using the construction of two factories for other infrastructure works that are of importance to both foreign and domestic investors. Elektroprivreda Srbije will build a 16 MW substation, 8 MW will be used by Eurotay, and 8 MW will be used by domestic Kraljevo businesses located near the Turkish factory. The construction of the free zone will include Eurotay in the first phase, but in the second it will also enable the Kraljevo businessmen to use all the benefits of the free zone. The opening of the Eurotay textile factory, which will employ a total of 2,500 people, should be attended by Turkish President Recep Tayyip Erdogan. When do you expect this important guest and the start of operations in the factory? – We expect that President Aleksandar Vučić and President Recep Tayyip Erdogan will arrive in May to open the factory that will greatly affect the citizens of Kraljevo and that will employ a large number of predominantly the women of Kraljevo, and not just young women. 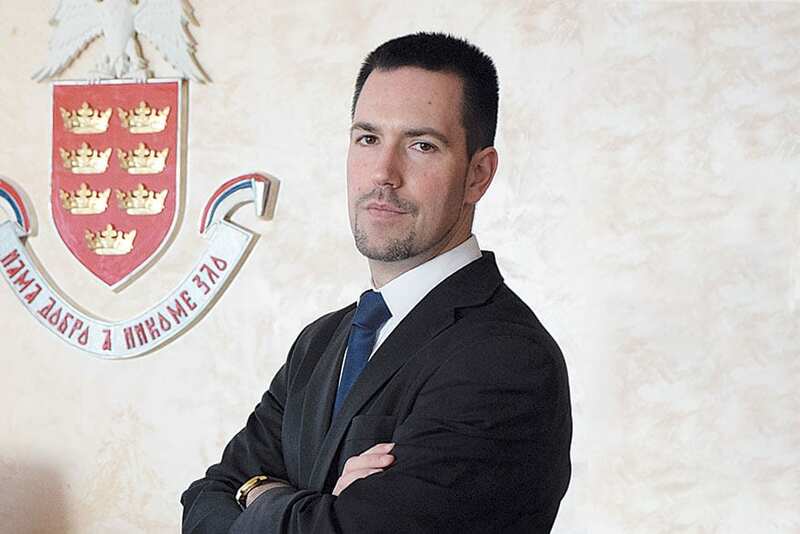 Serbian President Aleksandar Vučić is providing an important help to Kraljevo, he has been a guest of our city four times in the last nine months alone. His help in building the two factories is immeasurable.